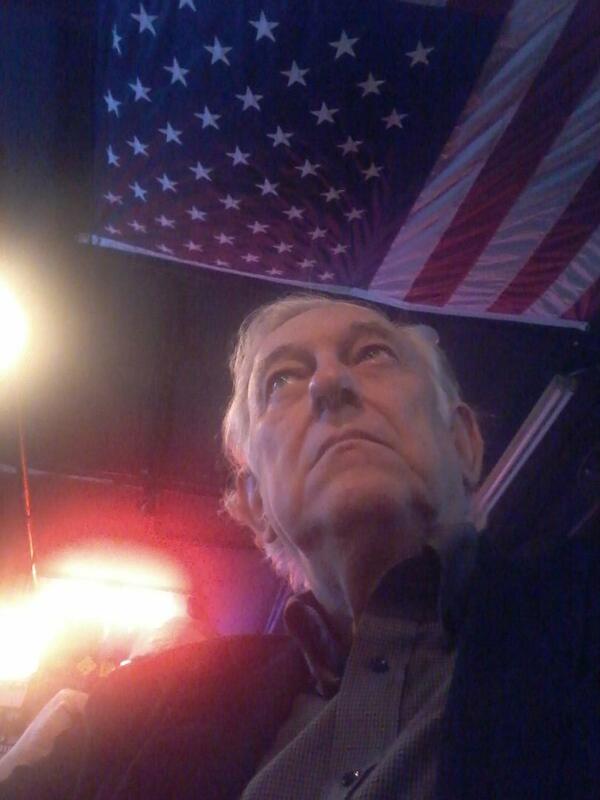 A Disgruntled Republican in Nashville: Republican eight-state rule does not apply to the 2016 Convention. Republican eight-state rule does not apply to the 2016 Convention. One of the obstacles that has presumed to have been in the way of any candidate except Donald Trump having their name placed in nomination at the Republican convention was a rule that required a candidate to have won the primary or the caucus in at least eight states or territories in order to have his name placed in nomination. This rule was instituted in 2012 as a move to stop Ron Paul from having his name in nomination. Paul could not have won the nomination but he could have fired up his supporters and highlighted discord within the party. If that rule was to apply to the upcoming 2016 nomination, then at this time, only Donald Trump would be eligible to seek the nomination. Most likely Donald Trump would still be the only candidate meeting that threshold by convention time. One thing that was never clear to me is how a delegate could cast their vote for a name not in nomination. Most States have laws that say delegates must vote for the candidate for whom they are pledged on the first ballot. In Tennessee, delegates must vote for the candidate to whom they are pledged on the first two ballots. How does one cast a vote for a name not in nomination? I don't know. In any event, the rule that required a candidate to have won eight states or territories does not apply in 2016, Republican officials have said. Republican officials will meet in Cleveland just prior to the convention itself to draw up rules for 2016. While I want to see Donald Trump stopped, if Trump has close to the necessary 1,237 delegates by convention time and rules are manipulated to give the nomination to another candidate, Trump supporters which justly be outraged. If the Party alienates the Trump Republicans, the election will be handed to Hillary Clinton. Republicans need to walk a thin line between offering a path to the nomination for a nominee other than Trump and stealing the election. How and where exactly to draw that line is a challenge. To read more about this follow this link: GOP insiders: Nominee won't be limited to winner of 8 states.